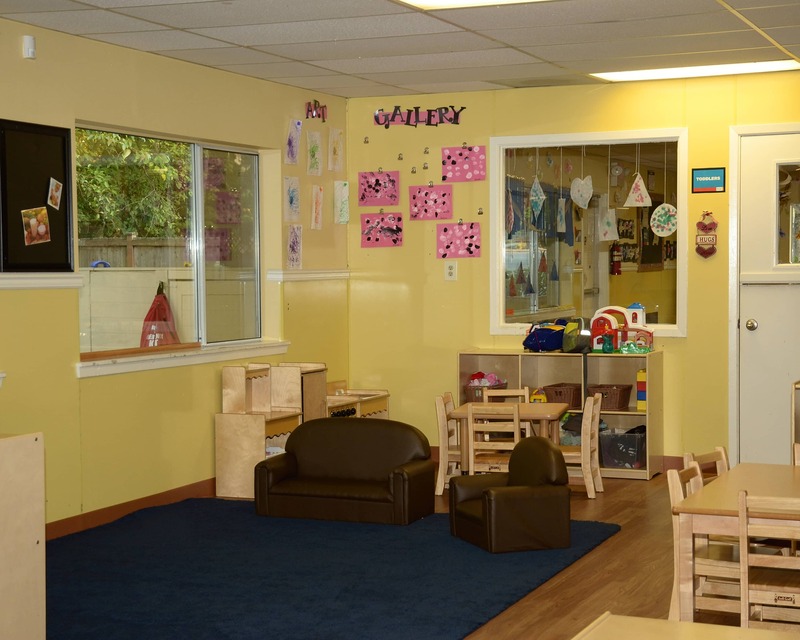 Welcome to our La Petite Academy educational daycare in Mill Creek, WA. My name is Joey and I am the area director. I currently have 10 years of experience working with children, all of which I have spent here at La Petite. 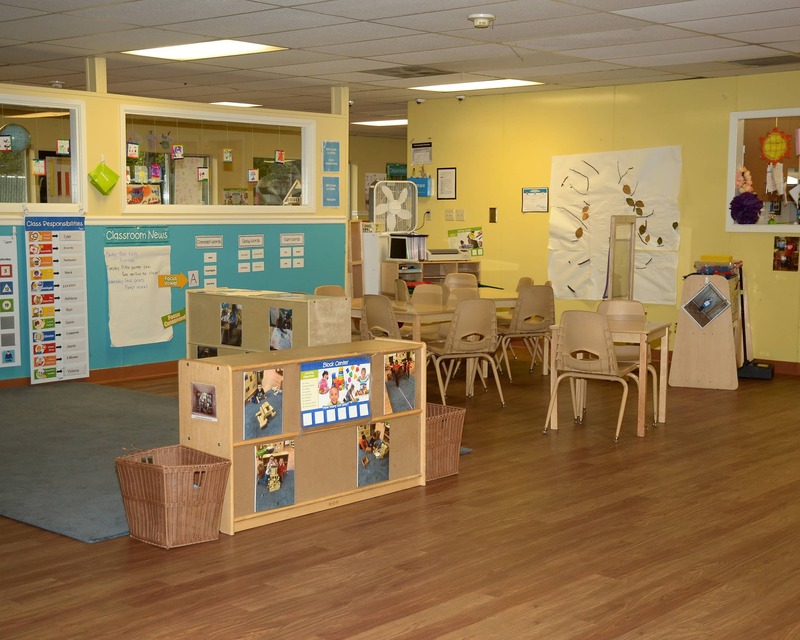 At La Petite, our loving Infant Child Care and Preschool programs provide the perfect foundation for learning and development. As soon as you walk into our building, you'll know we have created a warm, loving, home-like atmosphere and we are proud of that! 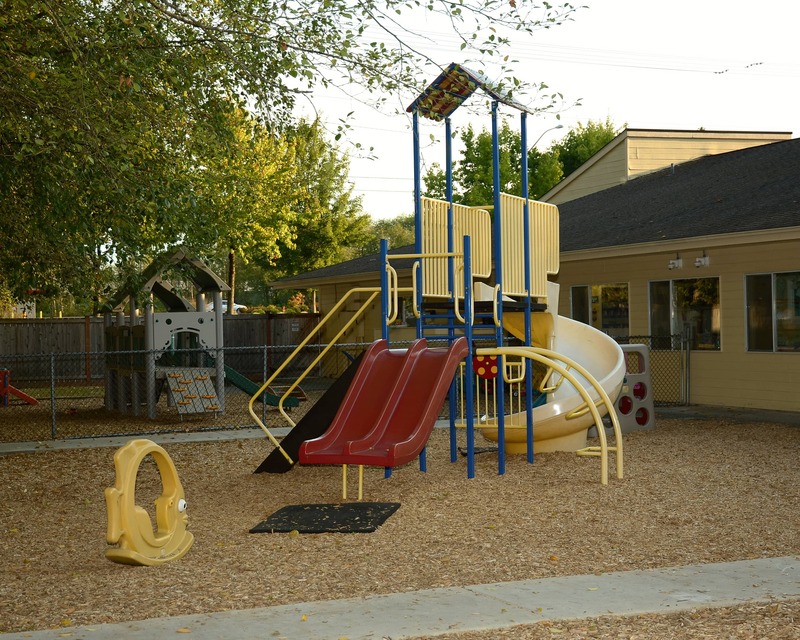 We are conveniently located right off of I-5 South, I-5 North, as well as I-405. 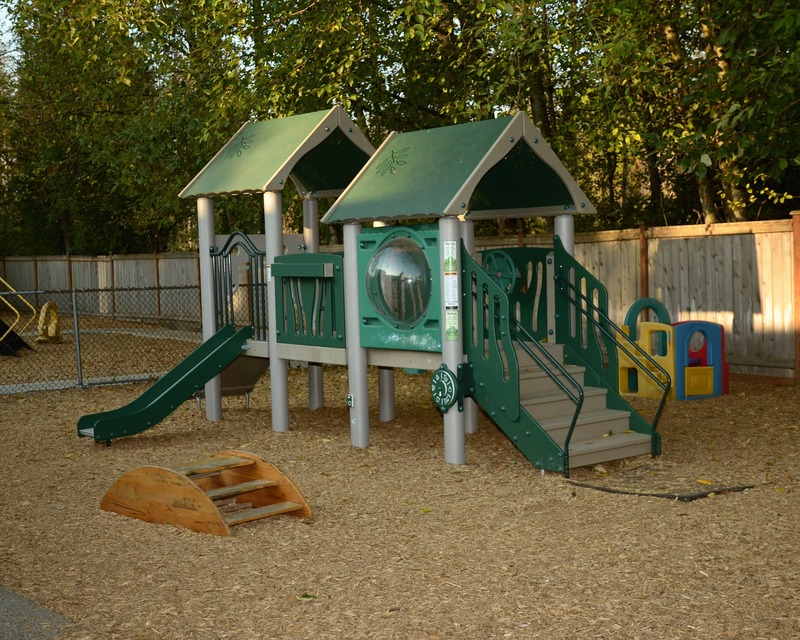 We welcome all families in the Mill Creek, Silverlake, Snohomish, and Everett areas. We have outstanding teachers who love what they do and are dedicated to the children and families here in Mill Creek. All of our teachers are trained in First Aid and CPR and many hold degrees or certificates in early childhood education. 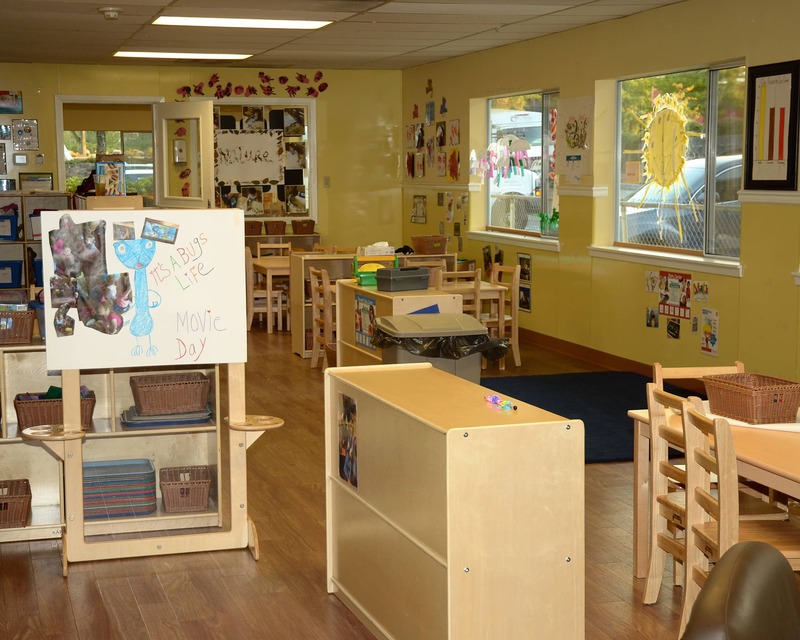 We would love to meet you and show you around our wonderful La Petite Academy educational child care in Mill Creek, WA. Schedule a tour today! Joey and his staff have been amazing! My daughter loves going to “school”. 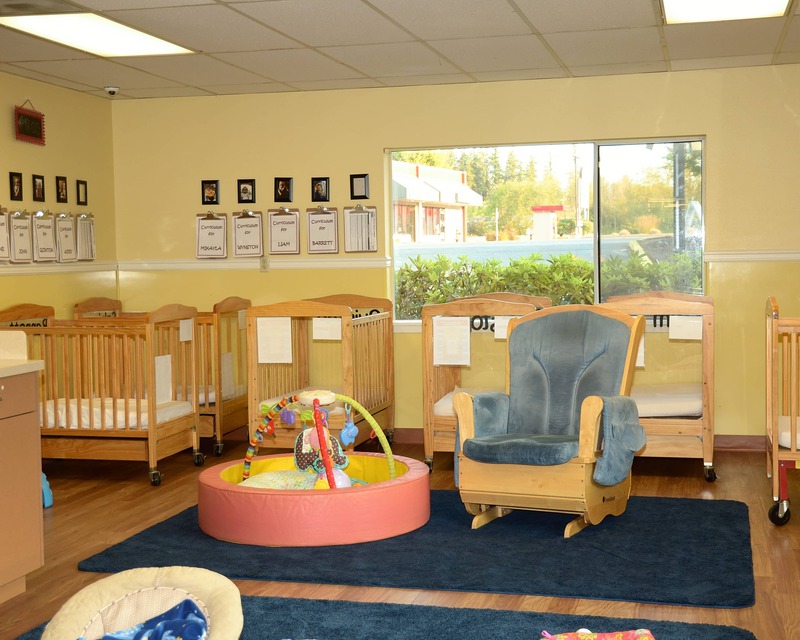 I would recommend this place to anyone looking for great child care!